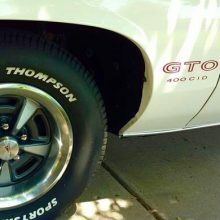 PHS certified. 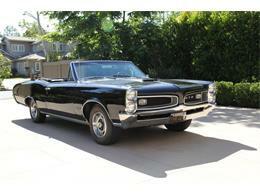 4-speed 3x2's, 389 cid WT engine (rebuilt in 1999), black top, Starlight black body, black interior. 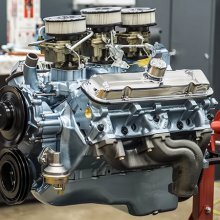 Tri-power carbs (we have original WT 4 barrel carbs matching the car). 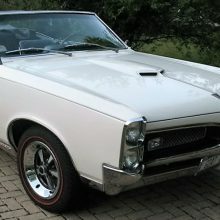 Has Protecto-Plate, owners manual and top manual. 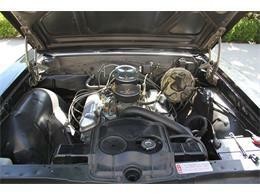 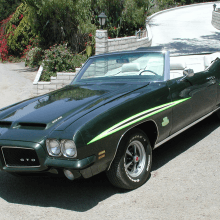 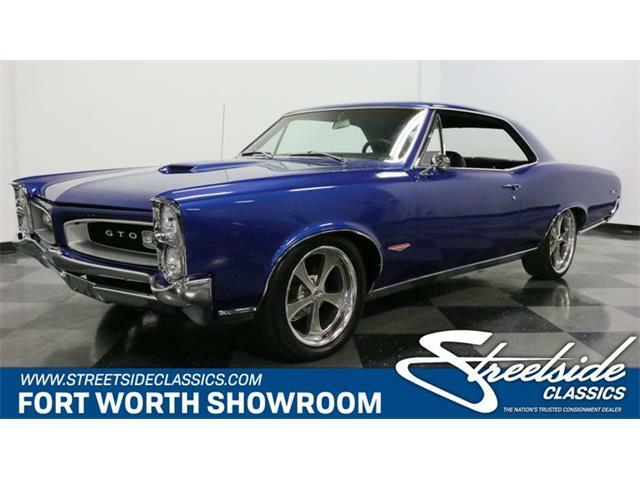 Fully documented, matching numbers car, motor, etc. 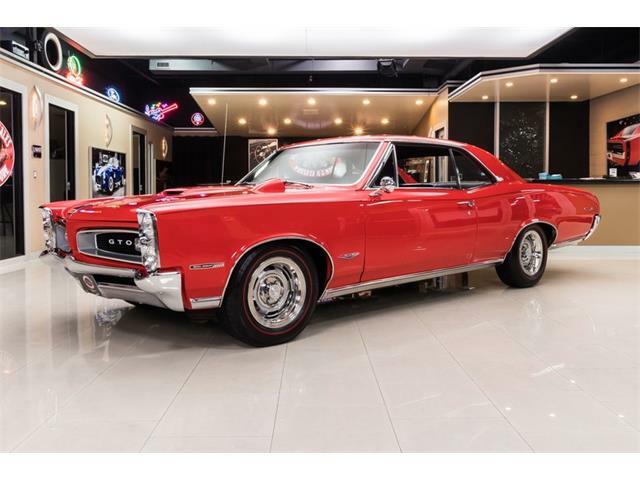 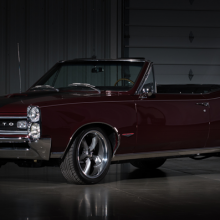 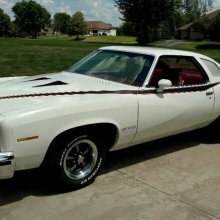 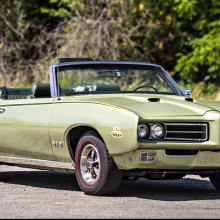 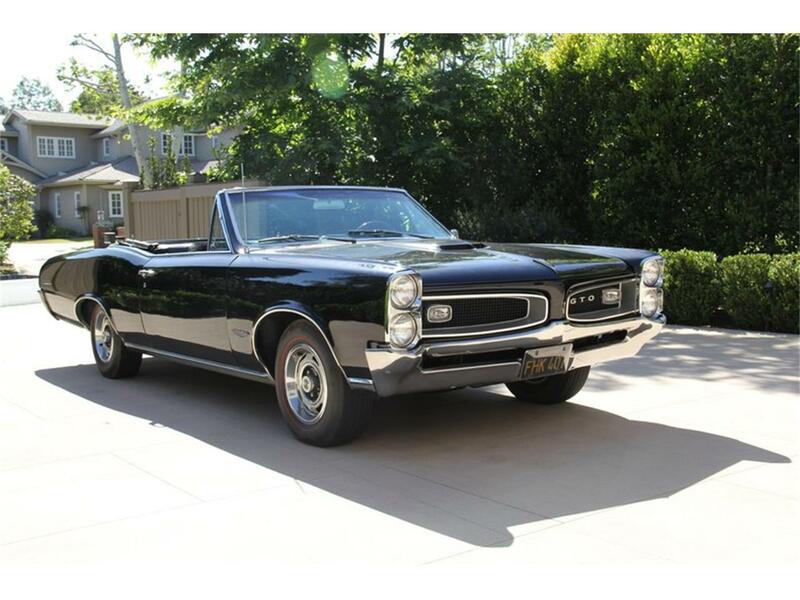 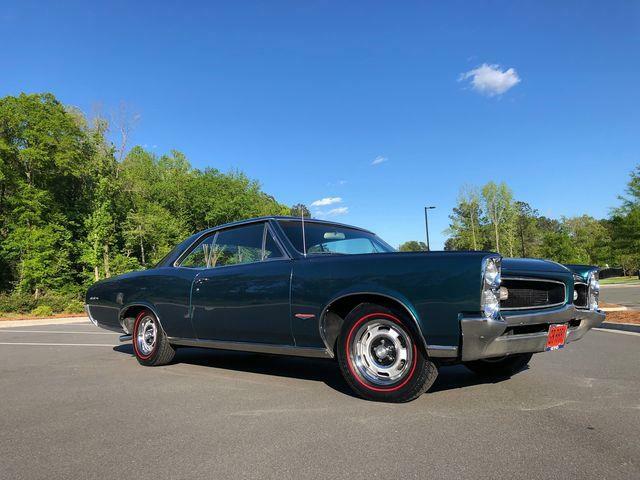 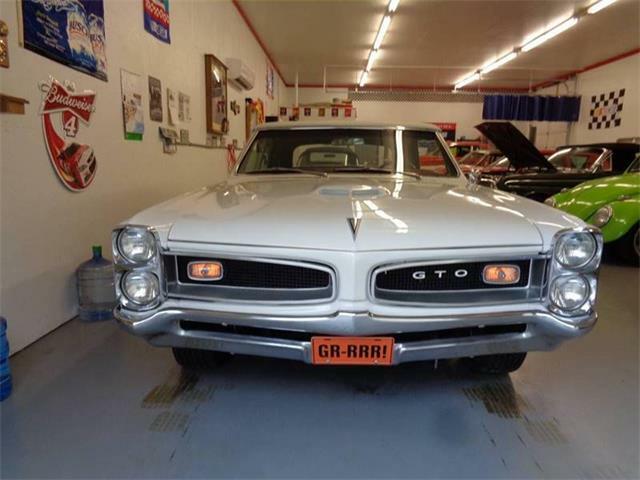 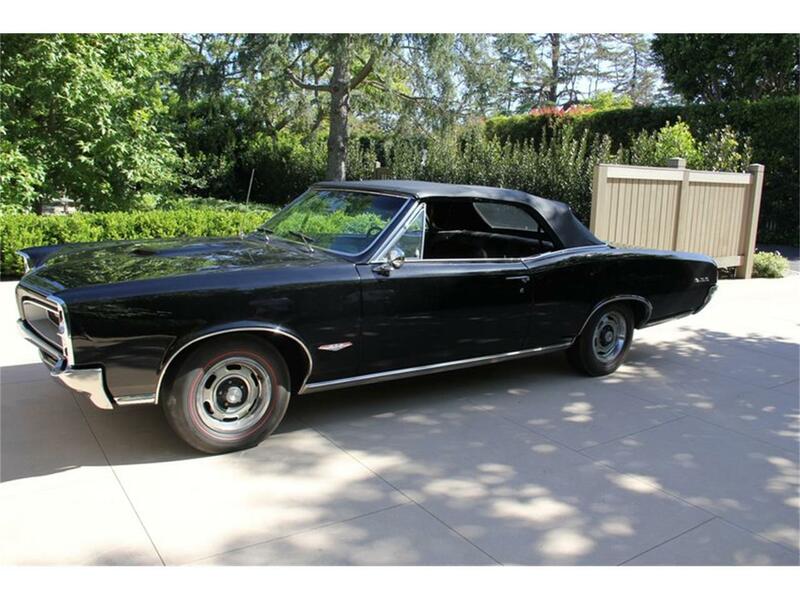 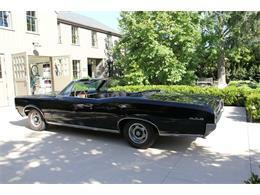 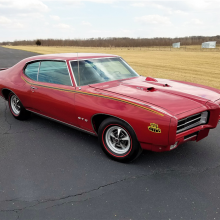 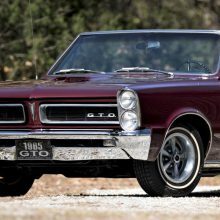 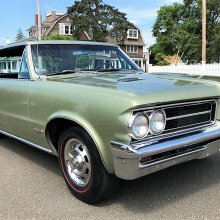 Hi, I'm interested in your 1966 Pontiac GTO listed for sale on ClassicCars.com for $80,000.00.